Studnicki Law Firm, P.C. 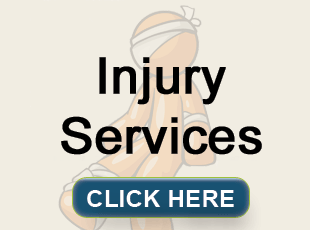 is dedicated to solving client problems in areas of business law and injury law. 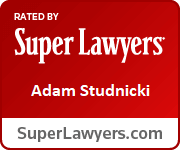 Adam Studnicki has over 20 years of experience in business and law. He has recovered over $100 million for clients in personal injury cases. 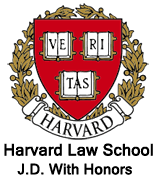 A graduate of Harvard Law School with Honors, Adam combines legal skills and knowledge, along with real-world experience and applied wisdom, to help find creative, pragmatic and successful solutions to problems. Learn more about Adam. 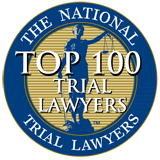 Adam has received numerous awards and honors for his achievements, including selection to Super Lawyers, Martindale-Hubbell’s highest Peer Review Rating (AV Preeminent 5 out of 5) and a Superb rating from Avvo (10 out of 10). 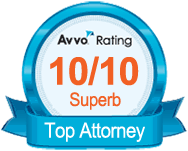 There are many experienced lawyers that do great work. What sets Studnicki Law Firm apart? Results Matter. Clients want results. Long-term success is based on delivering effective solutions. Holistic Approach. Chances are that your specific legal need is only one aspect of a bigger picture. Adam believes that the more he understands about the overall context of your situation, your concerns and your goals, the more likely he can help you achieve those goals. This approach might enable him to find creative solutions to your needs that others may not consider. Service Counts. Adam cares about clients and treat them like people. 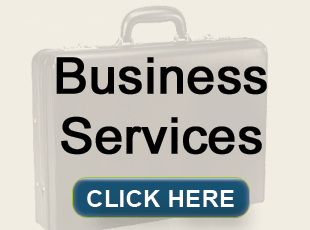 It is important to Adam that you are 100% pleased with every aspect of doing business with Studnicki Law Firm. Enjoyment. Adam enjoys assisting clients with their legal needs. He believes that people who enjoy what they do are more likely to do a better job than those who do not.